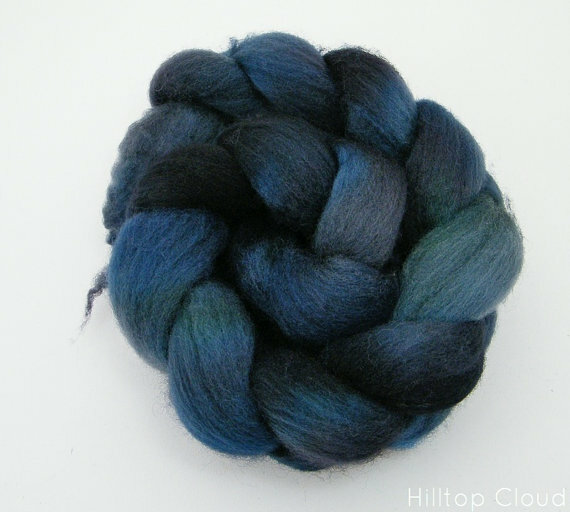 This entry was posted in Uncategorized and tagged British wool, fibre, Hilltop Cloud, roving, wool. So lovely! 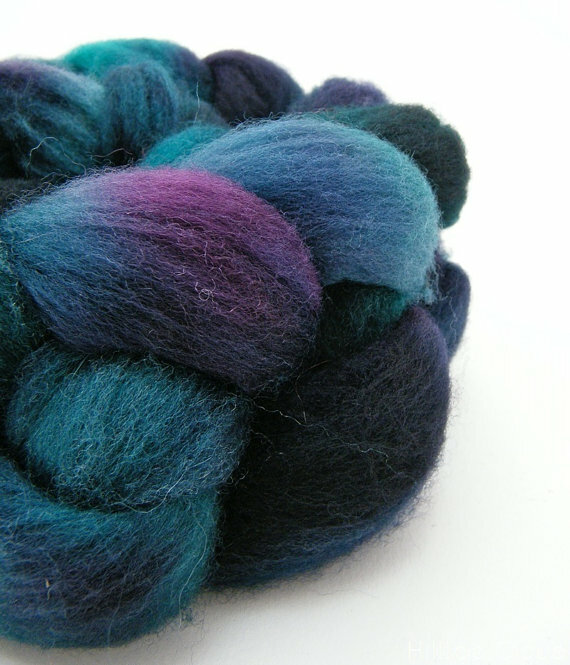 We have one little Shetland, their wool is yummy! 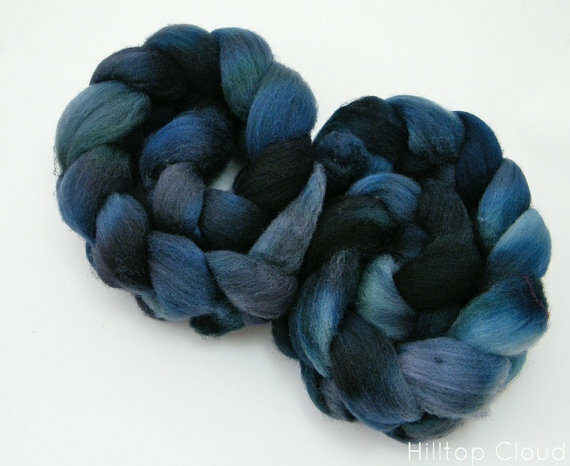 Lovely fibre! 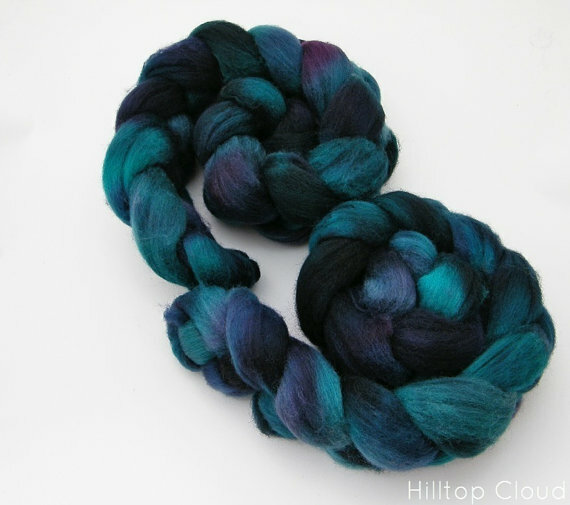 I am a fan of Hilltop Cloud, Katie sells some beautiful rovings and batts. 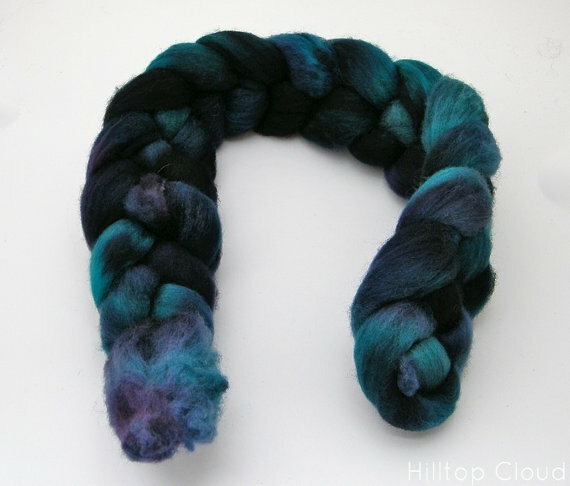 I actually bought her ‘learn to spin drop spindle kit’ a year or so ago, well worth it! 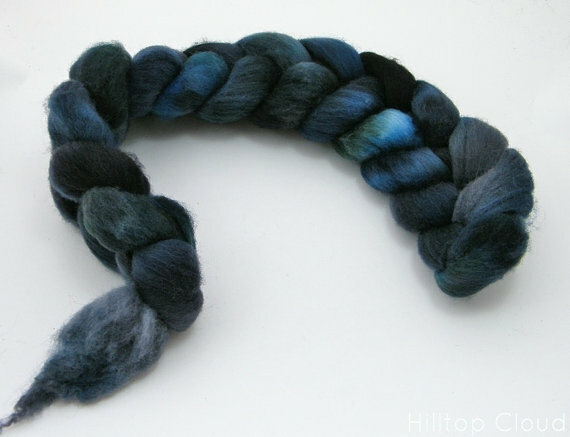 I loved spinning so much I advanced to a grown up spinning wheel a couple of months ago. Enjoy your fibre! Yes and no….! I got a little frustrated to start with because I couldn’t quite get it, but once I stopped trying so hard and focused on just finding out for myself what worked rather than worrying about technique/was I doing it right, it all fell into place. My first yarn was truly awful, but it’s all uphill from there! Yeah go for it. Now, it seemed to take me longer than others. But Abby Franquemonts main advice is: keep practicing 10-15 mins a day for a few weeks and you’ll get it. The easiest thing to do is park n draft. 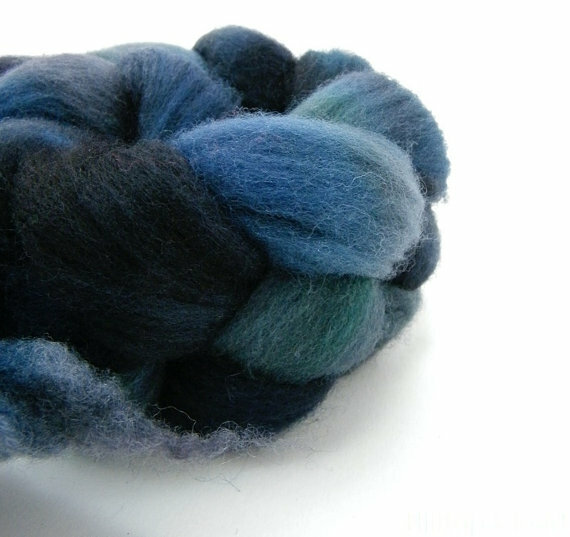 Just spin to build up some twist then let it into the wool. I did the short draw method where I controlled what I pulled out and when the twist entered what I had drawn. It seemed slow going… But when I finally risked letting go, it’s crazy fast! My first yarn is a bit wacky, but I kind of like it 😉 ping me if you need help! I also bought videos, courses and books. But looking back I just needed to practice. 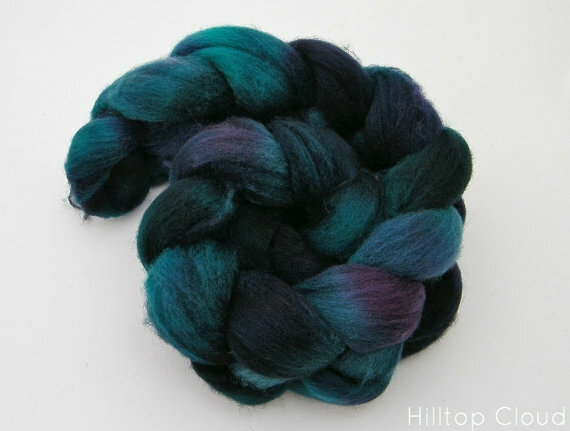 Heather, thank you so much for your advice 🙂 I ordered a beginner spindle, so hopefully will try once I have some spare time!